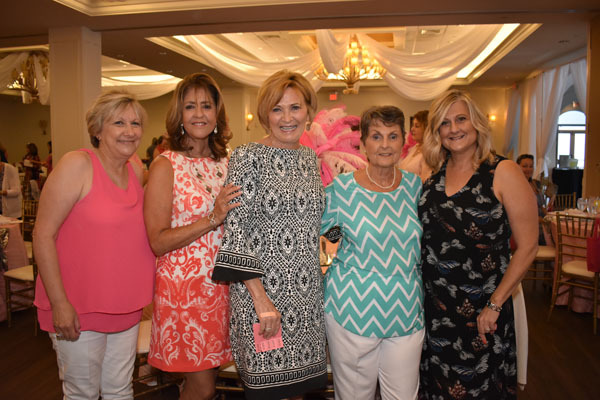 Mair Armand, Sally Sevareid, Mo Foster, Maggie Zeller, Jo Cudnik, Allyson Samiljan and Maureen Gross. 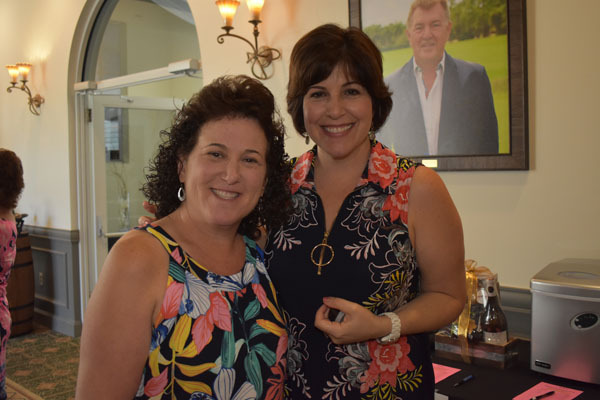 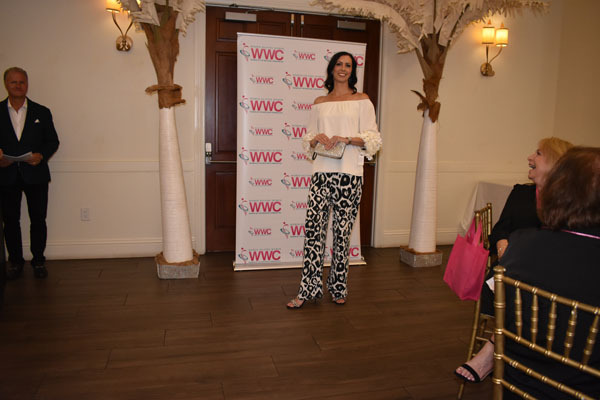 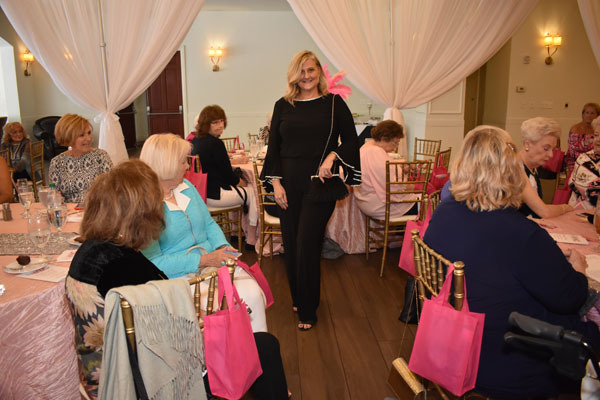 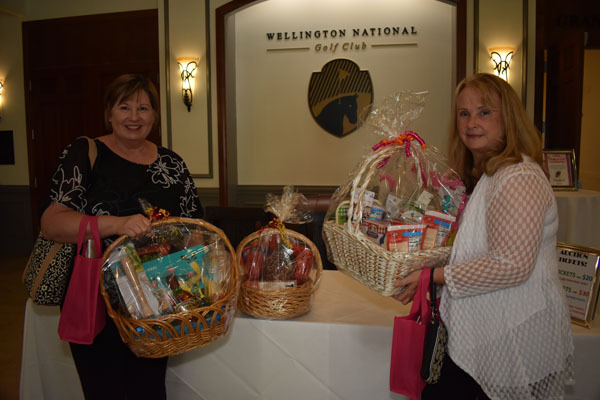 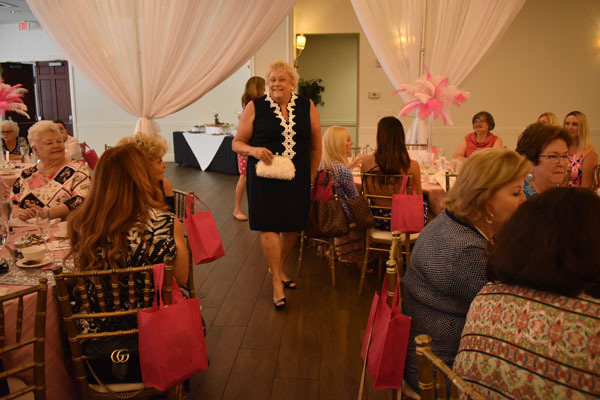 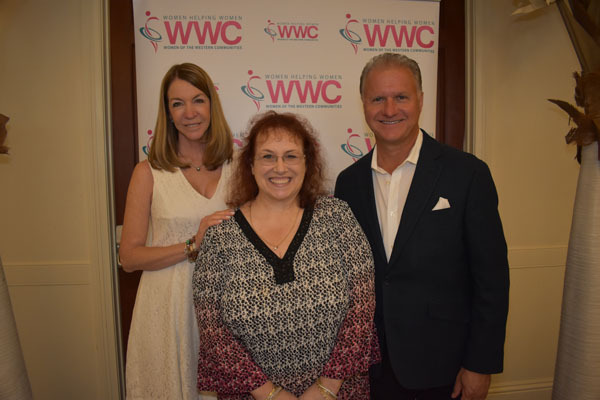 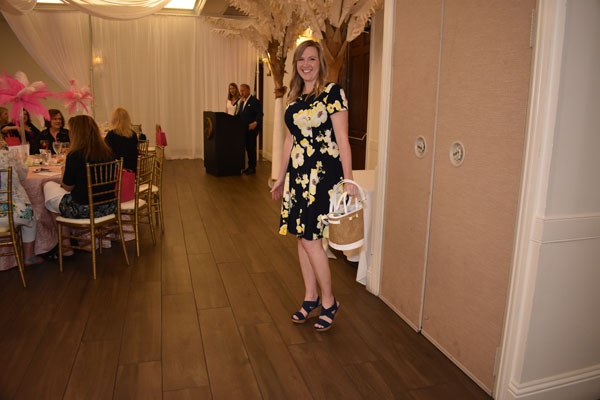 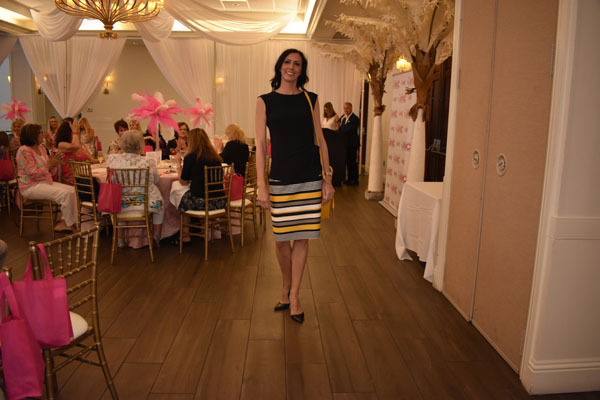 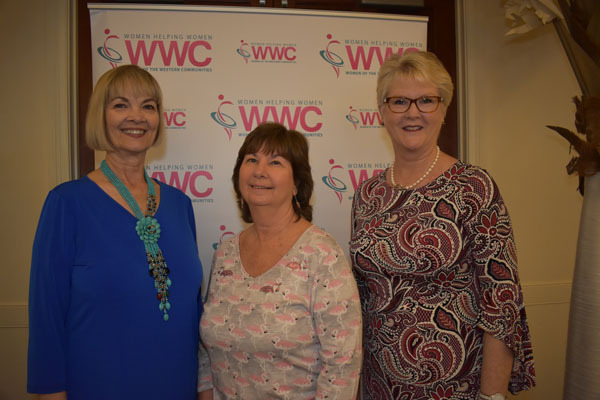 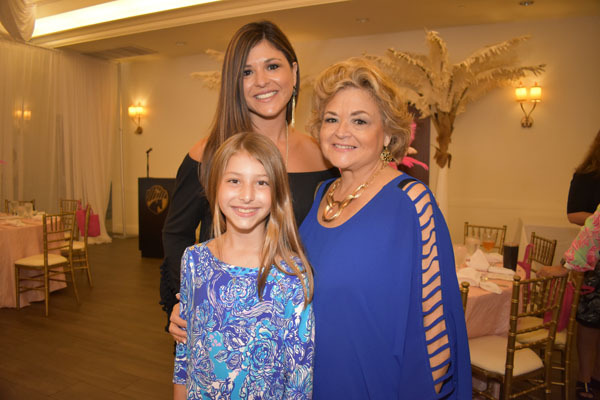 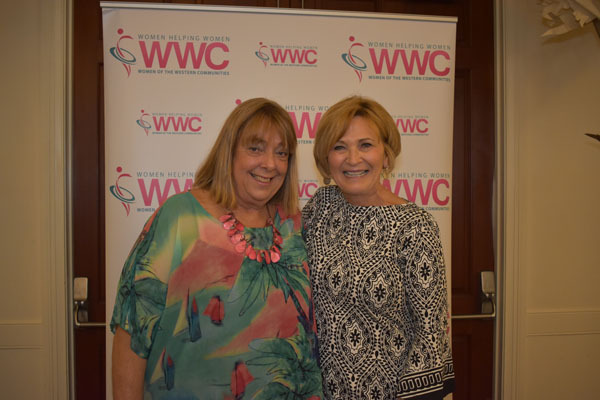 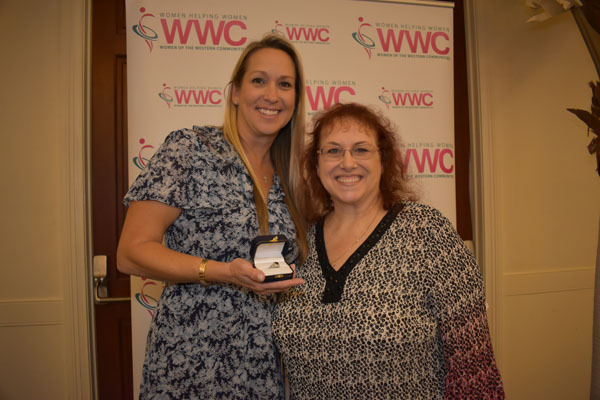 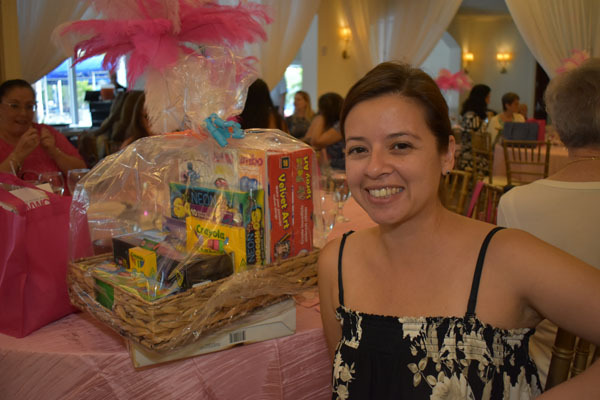 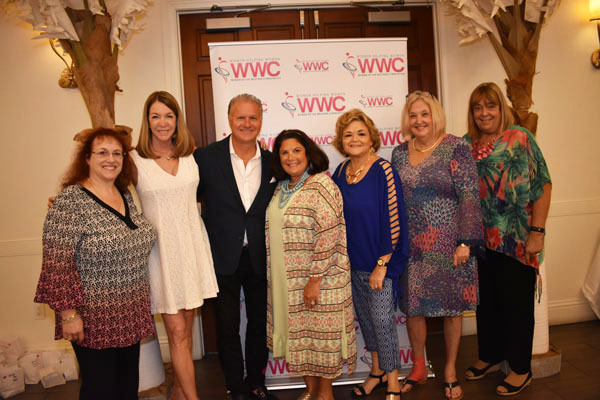 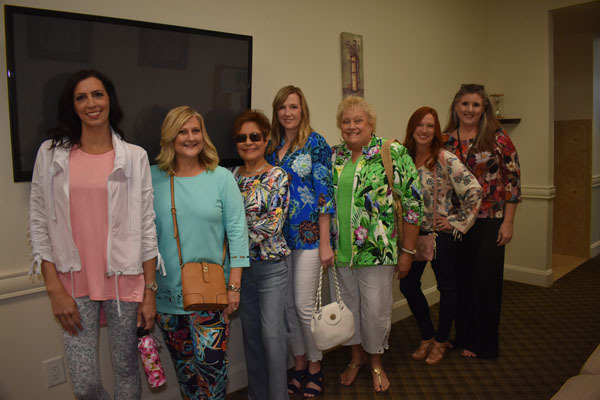 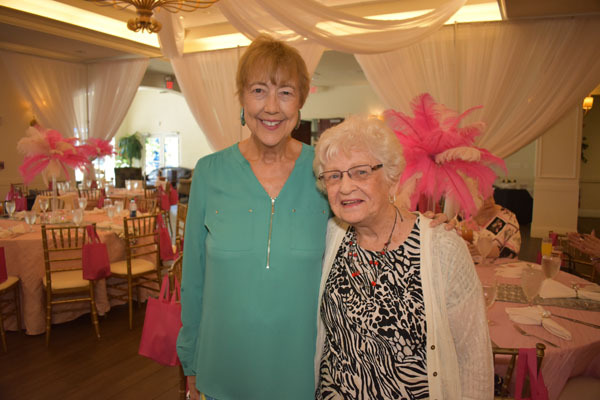 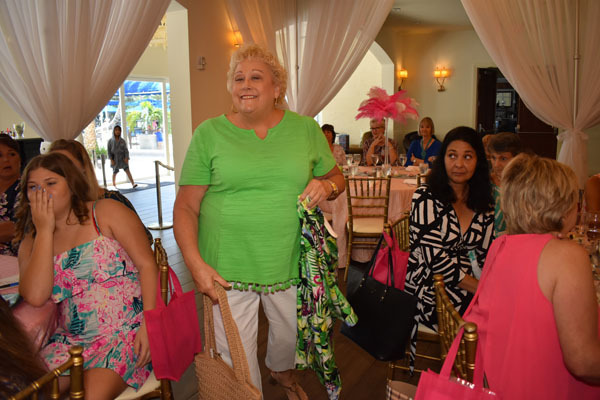 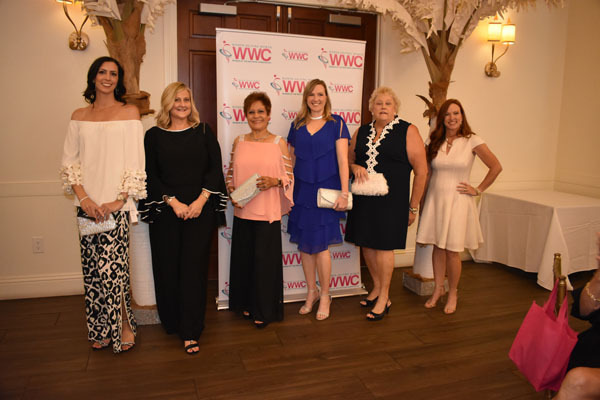 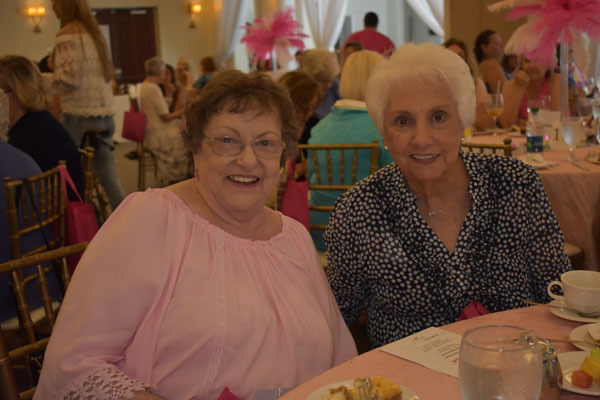 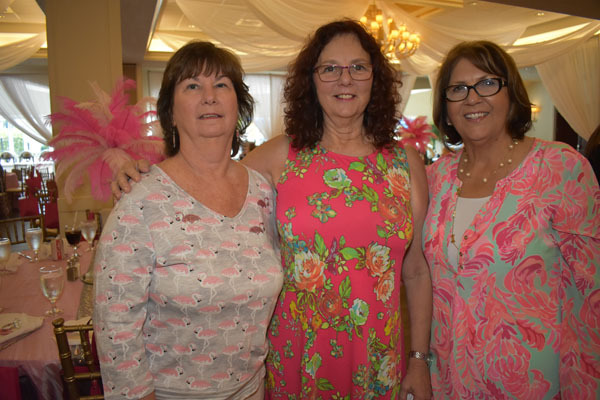 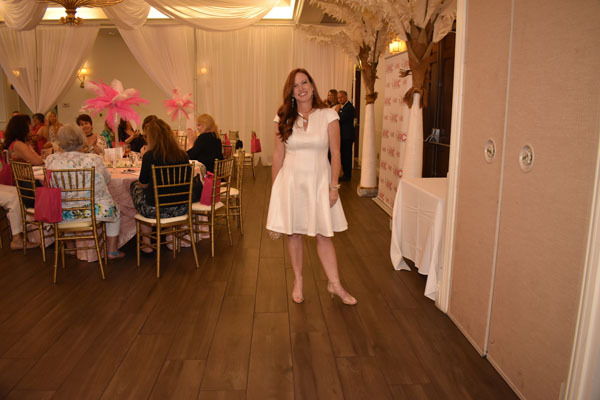 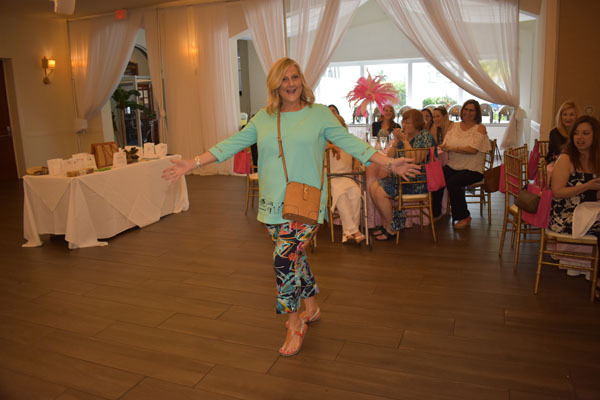 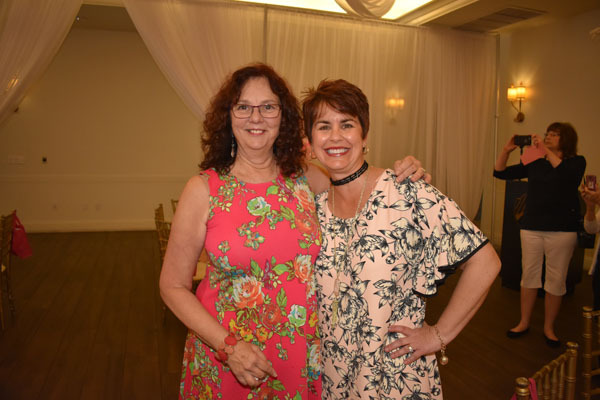 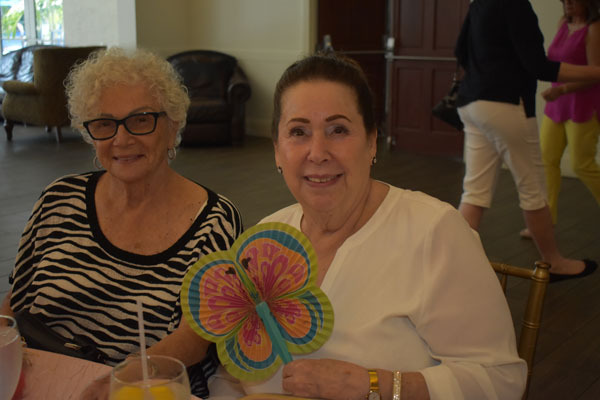 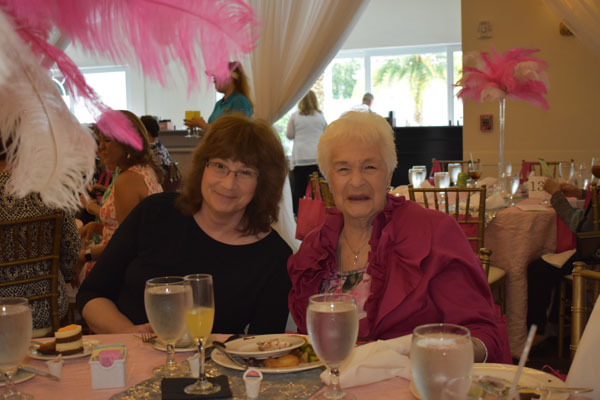 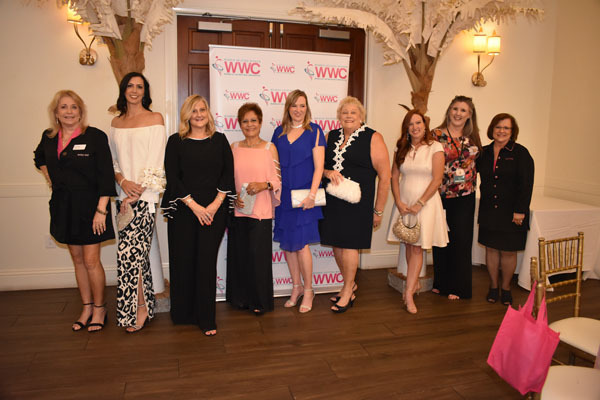 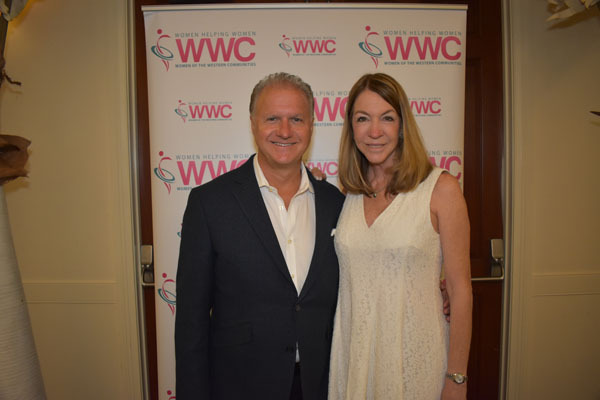 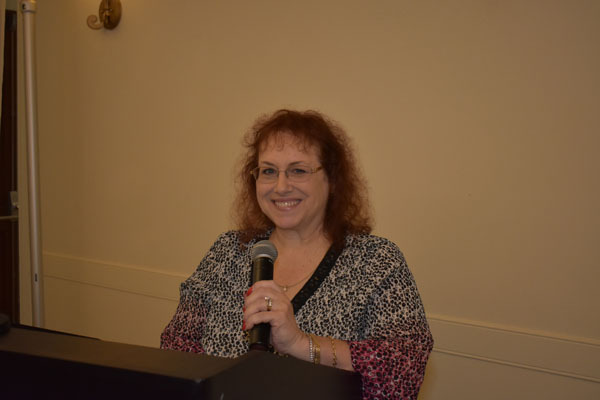 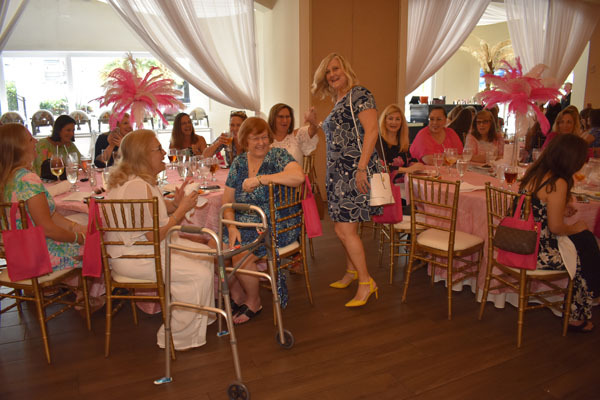 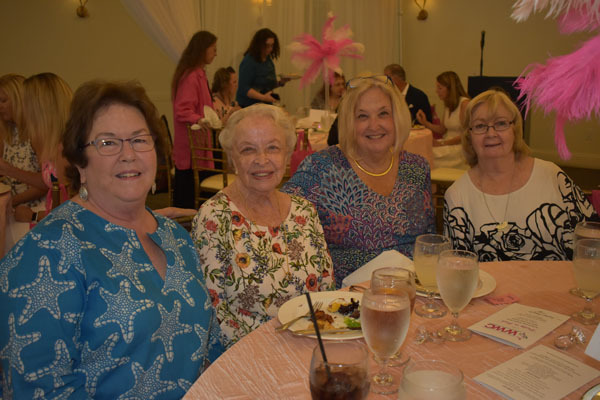 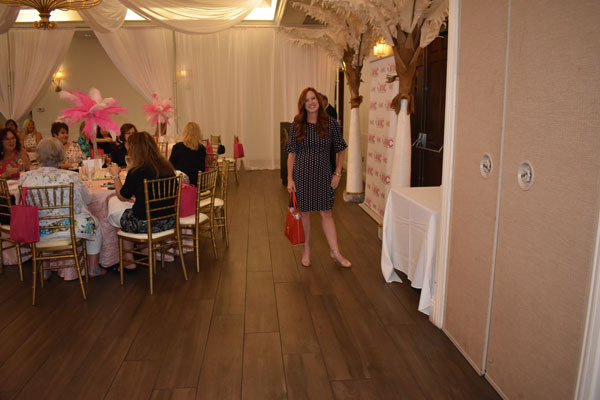 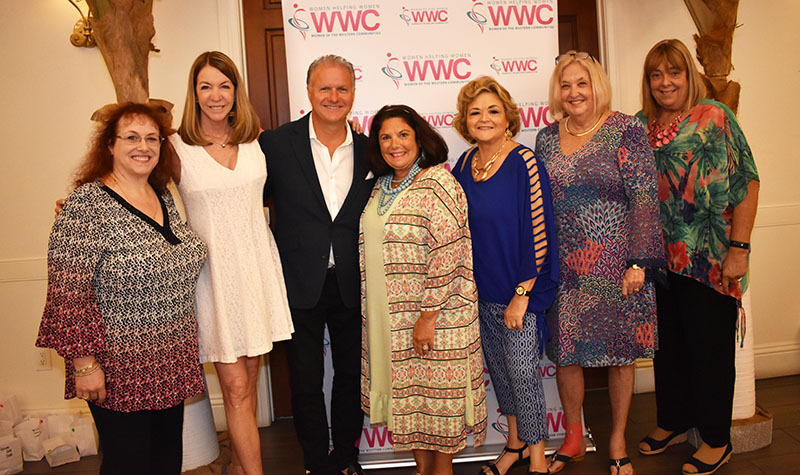 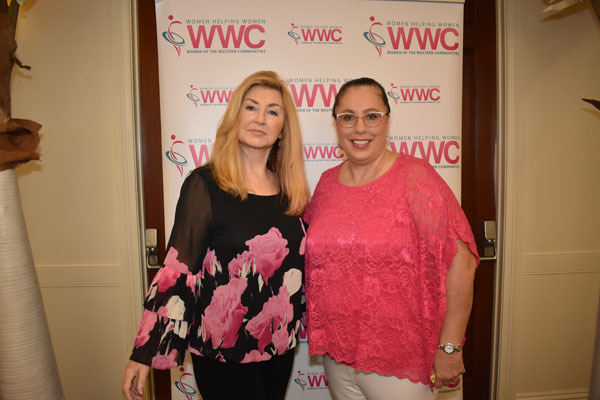 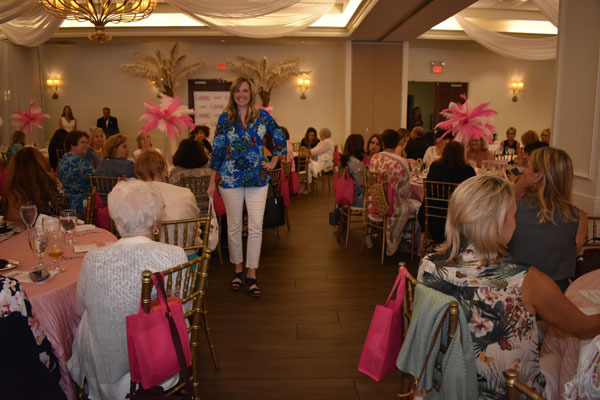 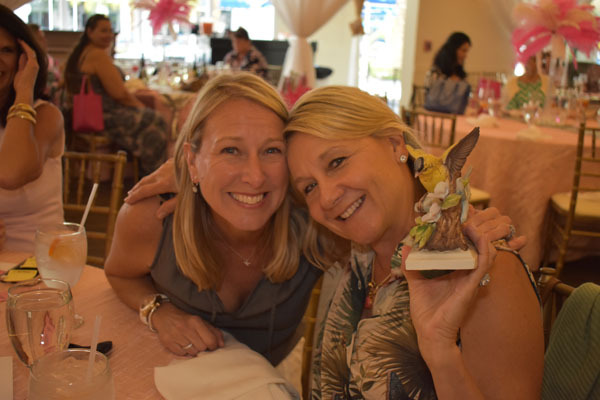 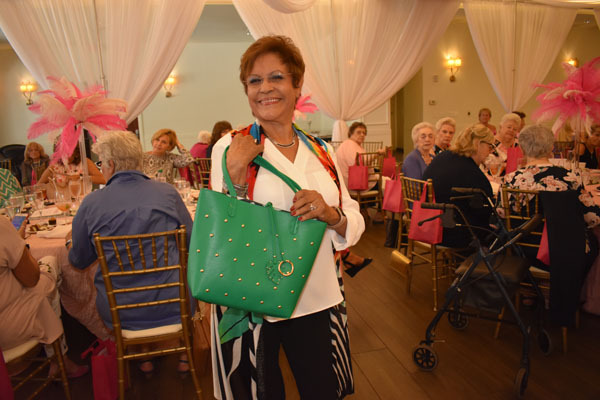 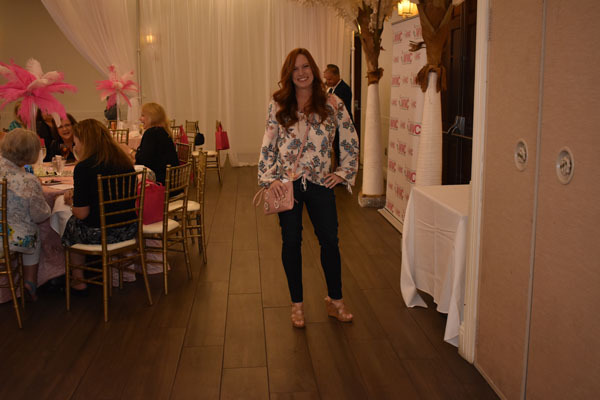 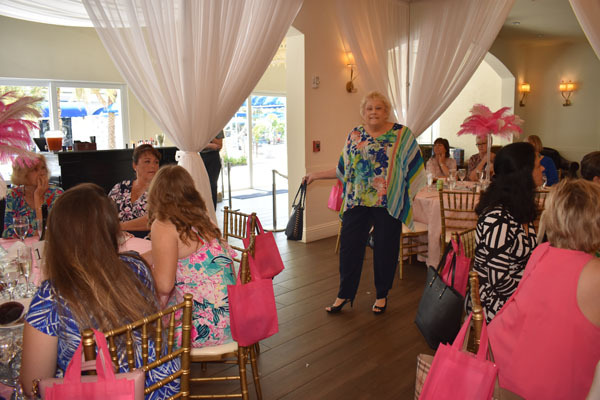 Women of the Western Communities held its annual fundraiser “Pretty in Pink” Spring Brunch & Fashion Show on Sunday, April 7 at the Wellington National Golf Club. 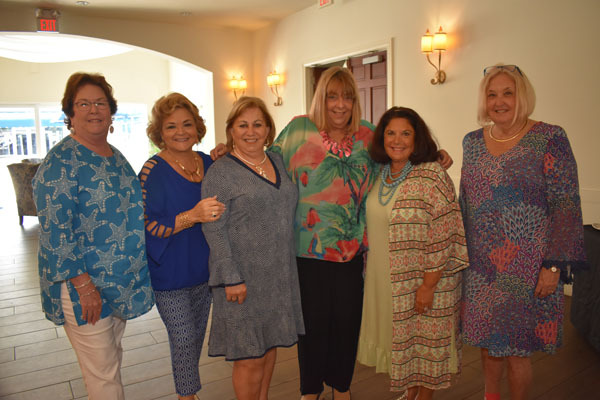 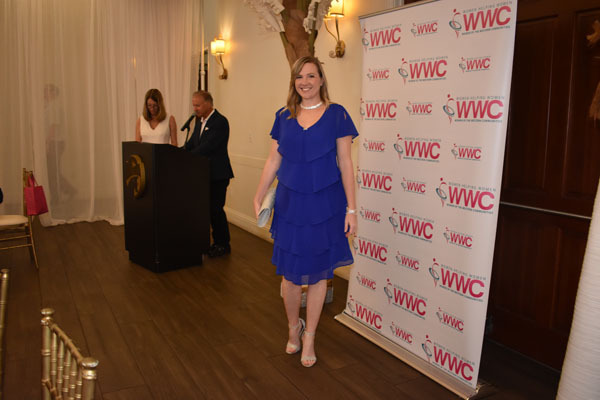 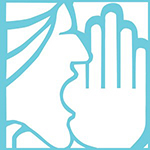 Funds raised benefit the Mary Rubloff YWCA Harmony House and Women of the Western Communities scholarships. 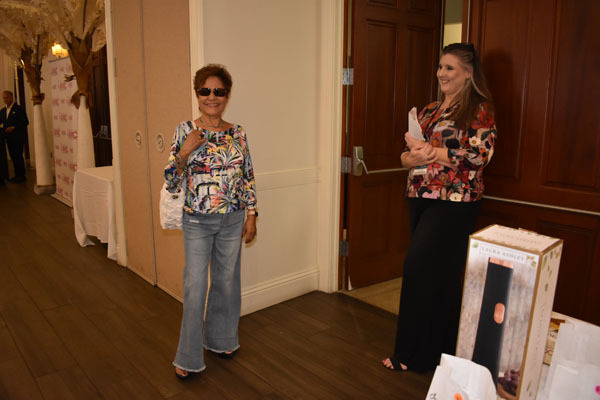 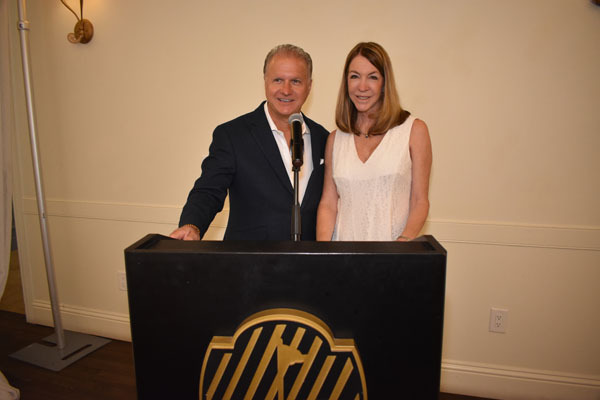 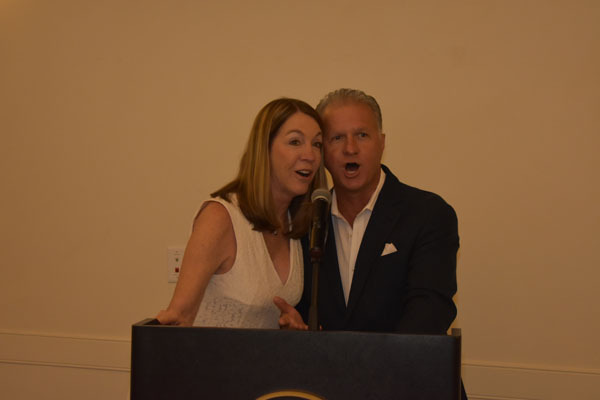 KOOL 105.5 Morning Show Hosts Mo Foster and Sally Sevareid once again emceed this event, and Stein Mart provided fashions and accessories.